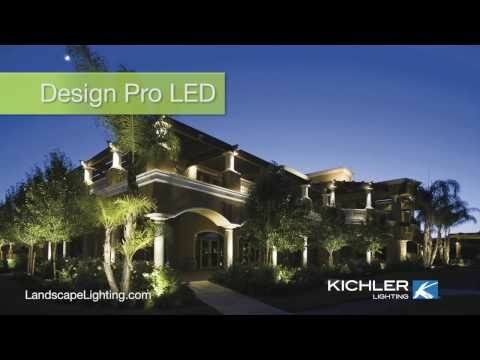 Kichler Landscape LED Collection 5-Light LED landscape light in textured architectural bronze finish, features aluminum construction. 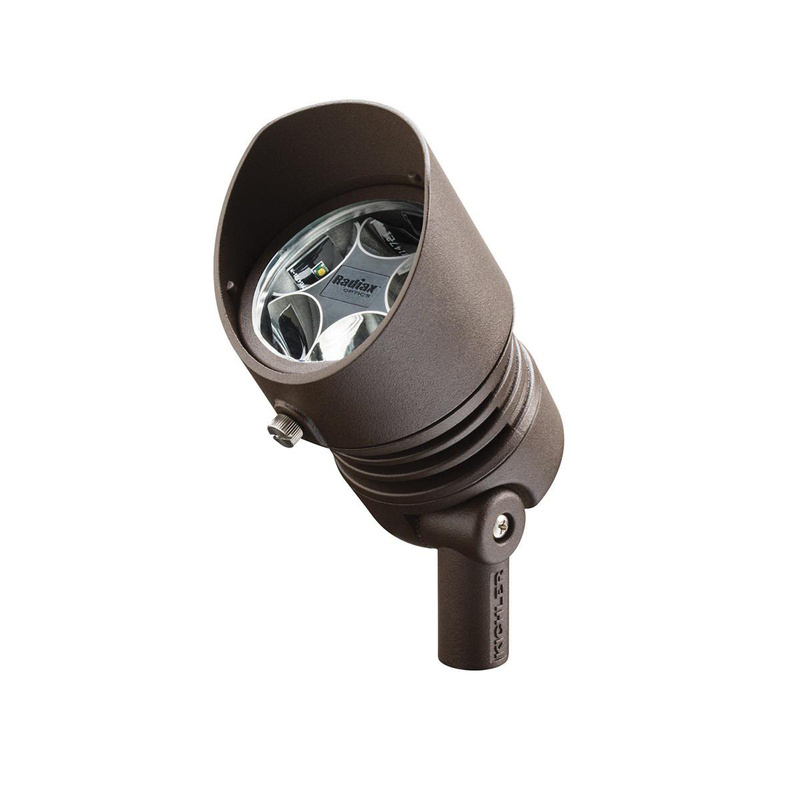 This light uses five 12.5-Watt LED integrated lamps. Lamp has voltage rating of 120-Volt AC. Lamp has color rendering index of 80 and color temperature rating of 3000K to ensure optimum light level in the surrounding. Lamp comes with 40000 hours average life span to ensure uninterrupted service. It measures 4.75-Inch x 3-Inch x 4.75-Inch.